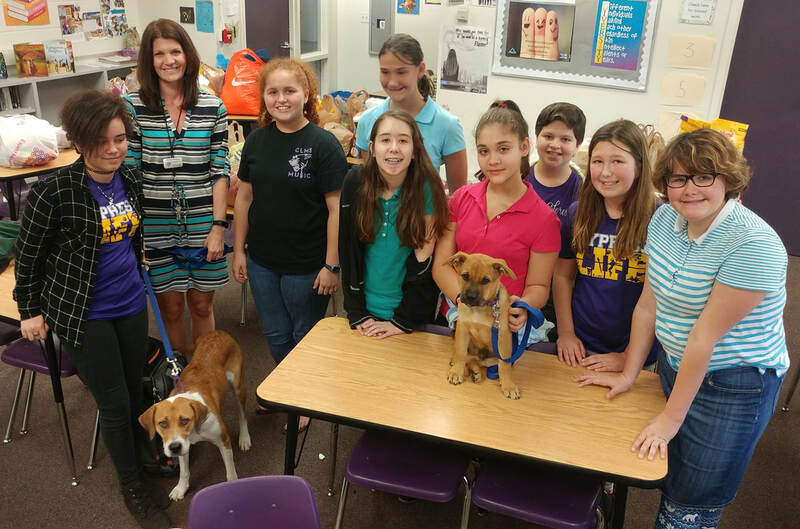 The Gulf Coast Humane Society has been invited to a variety of the Lee County area schools. Many of the classes "adopted" the GCHS and organized donation drives to benefit the pets in our care. During the visits a GCHS Staff Member shares basic puppy care and how to approach an unknown dog while also sharing the mission of the Gulf Coast Humane Society. The program can be tailored to meet individual class or school needs. A pet can attend with the GCHS Staff Member upon request.